When President Obama took office, the world was mired in the midst of food, fuel, and financial turmoil that pushed millions of people back to the precipice of poverty. In 2007 and 2008, food prices hit all-time highs, sending prices for basic staples like rice and wheat beyond the reach of the world’s most vulnerable people. 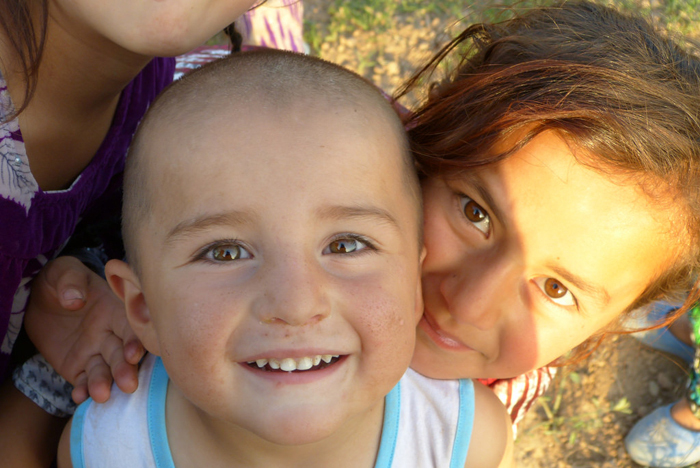 * Nearly 842 million people suffer from chronic hunger. That’s 1 in 8 people. Most of this hunger is rooted in poverty. * By 2050, the world’s population is expected to grow to more than 9 billion people. This will require at least a 60 percent increase in agricultural production to feed all of us. * 75 percent of the world’s poor live in rural areas in developing countries. Most people who live in these areas rely directly on agriculture for their livelihoods, particularly women. * Studies show that growth in the agriculture sector is, on average, at least twice as effective at reducing poverty as growth in other sectors. In this environment, President Obama was determined to reverse course and give millions of people a pathway out of extreme poverty. In his first inaugural address, the president outlined his vision of a world without hunger. “To the people of poor nations,” he said, “we pledge to work alongside you to make your farms flourish and let clean water flow; to nourish starved bodies and feed hungry minds.” His remarks marked the beginning of renewed global attention that brought poverty, hunger and undernutrition back to the top of the international agenda. As one of his first foreign policy acts, President Obama launched Feed the Future. Its aim: to strengthen food security and nutrition for millions of people by focusing on the smallholder farmers at the foundation of the world’s agriculture system. This week, Feed the Future marks four years of progress and has just released a report on its impact to date. In the spirit of this progress, here are some of the ways that Feed the Future is helping grow a more prosperous future for the 842 million people who will still go to sleep hungry tonight. 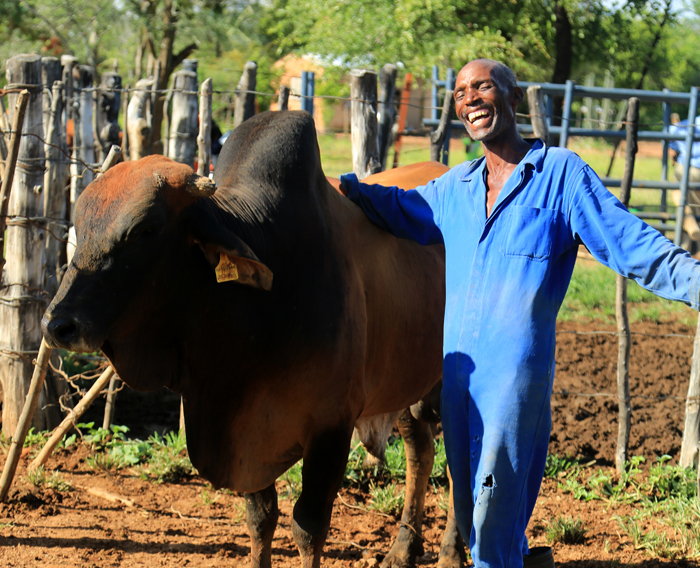 Sydney Msimanga proudly shows off one of the bulls he purchased with a loan he received from a credit program set up by USAID in Zimbabwe. / Fintrac Inc. 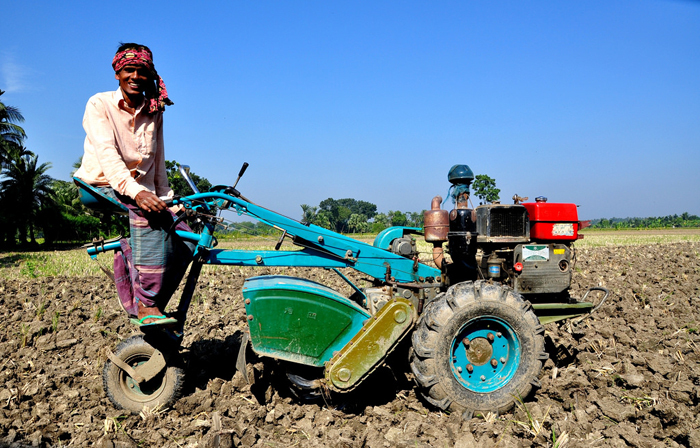 Farmers working small plots of land are the backbone of the world’s agricultural system, but often struggle to feed their own families. In the past year alone, Feed the Future has helped nearly 7 million farmers and food producers use new technologies and management practices on more than 4 million hectares, or over 15,000 square miles, of land to boost their harvests. Poor nutrition is a stealthy killer and the underlying cause of one out of every three deaths of young children in developing countries. 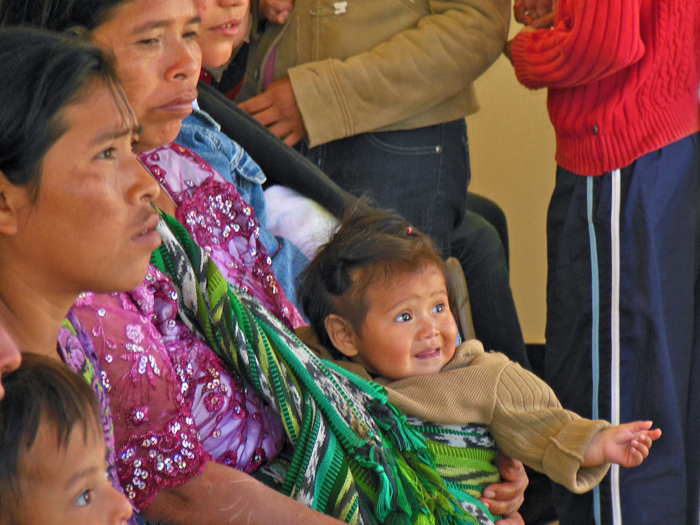 Conversely, good nutrition in the 1,000-day window from pregnancy to a child’s second birthday lays the foundation for health, development, and even prosperity for the next generation. In 2013, Feed the Future, in collaboration with the Global Health Initiative, reached more than 12.5 million children with nutrition interventions that can help ensure a stronger and more successful future. Feed the Future also supported nearly 91,000 women farmers in homestead gardening, improving access to nutritious foods and increasing income for women and children. The ability to borrow money is what allows farm families to make the investments needed to grow more for their families and communities. 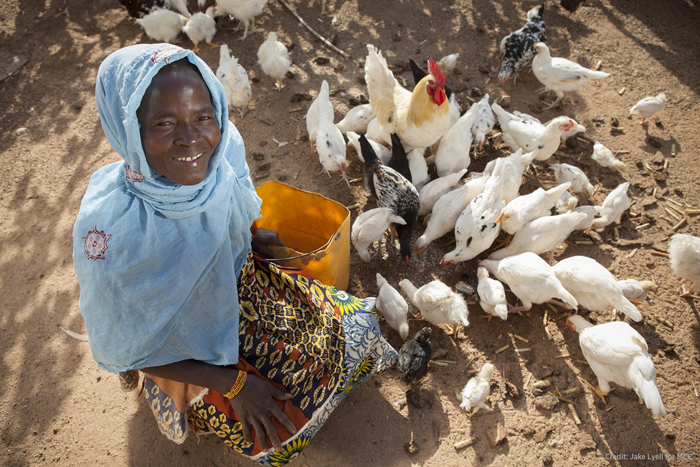 Working with Feed the Future, local banks are using innovative finance mechanisms to lend to more smallholders, often considered too “risky” by banks. 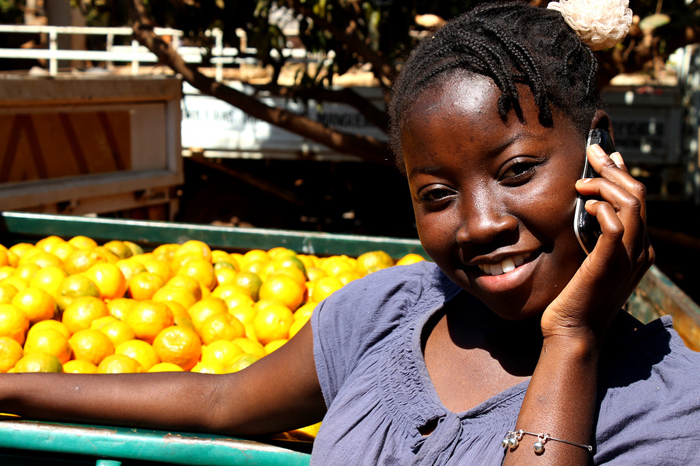 Last year in Senegal alone, more than 17,000 farmers and small entrepreneurs benefited from nearly $20 million in rural loans and grants which helped them access better seeds and modern equipment, as well as weather-indexed crop insurance, and helped negotiate favorable contracts with commercial mills. The results? Farmers’ profits for rice rose by 56 percent and for maize by 173 percent between 2012 and 2013. A food-secure world will not become a reality without a combination of public and private sector investment. Last year, Feed the Future assistance created 1,175 public-private partnerships, up from 660 the previous year—8 out of 10 involved local small and medium-sized firms. That same year, U.S. Government investments also leveraged more than $160 million in private sector investment, a 40 percent increase from 2012. These alliances foster growth in emerging markets by commercializing new technologies; helping to create policy environments that enable even greater growth; increasing opportunities for investment, finance and risk mitigation; and improving market access and trade. 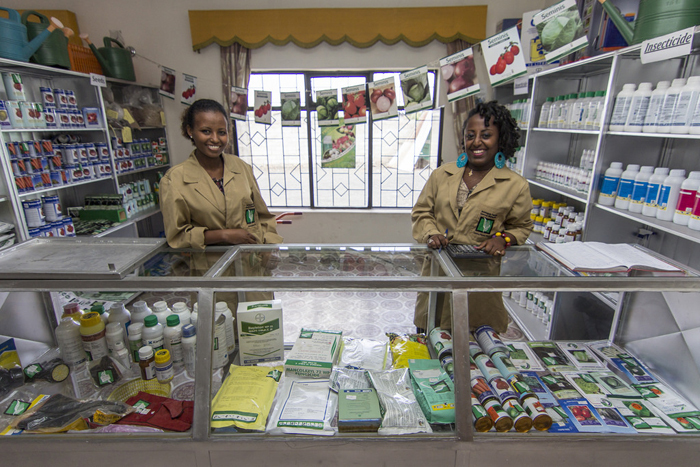 It’s not enough to just encourage investments that “do no harm.” The U.S. Government works to ensure that the countries we partner with to improve food security adhere to specific policy measures so that the investments benefit women and smallholder farmers as well as investors. Feed the Future reflects a new model for development—one that emphasizes partnership, linkages and access to tools, technologies and the global economy. Whereas in the past, success meant helping farmers grow more crops, success today means also helping them learn how to be entrepreneurs. In addition to Feed the Future, in 2014, President Obama proposed changing our largest international food assistance program to allow more flexible, efficient and effective food aid through the purchase of local commodities and the provision of cash vouchers. The goal was to enable the United States to reach 4 million more people in crisis, with the same resources, and speed response time to emergencies. Combined with other legislation, reforms in the 2014 Farm Bill now mean USAID can reach an additional 800,000 chronically food-insecure people with no extra funds. The 2015 Budget seeks additional reforms for emergency food aid that would allow around 2 million more people in crises to be helped without additional resources. 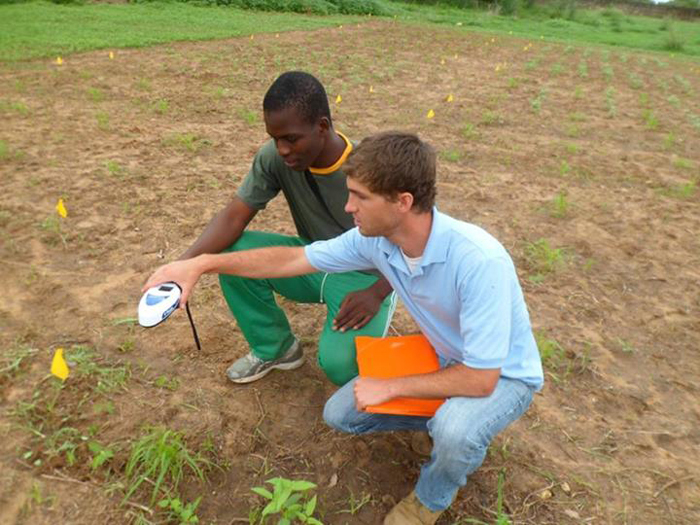 The United States boasts some of the world’s cutting-edge agricultural research facilities. Feed the Future fosters strong partnerships with both U.S. and international agricultural research institutions, such as the University of California, Davis; Virginia Tech and the Consultative Group on International Agricultural Research (CGIAR) to, for example, help develop new strains of cowpea that can fend off common pests and to help India control the papaya mealybug pest that was decimating its horticulture sector. So far, 23 Feed the Future Innovation Labs made up of 70 of the United States’ top academic research institutions have been created. The Peace Corps has a long history of being on the front lines of the U.S. fight to end global poverty. 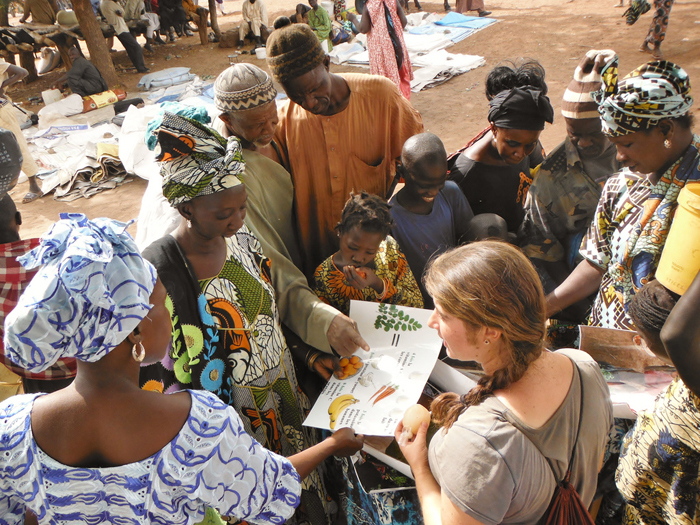 Partnering with USAID as part of the Feed the Future initiative, the Peace Corps has fielded more than 1,200 Peace Corps Volunteers in countries overseas to help people make sustainable changes in how they cultivate their food, address water shortages and feed their families. Maize is the major staple and an important cash crop for farmers in East and Southern Africa, but it is threatened by climate change. U.S. Government-supported projects have contributed to the release of 140 drought-tolerant maize varieties in 13 countries since 2006. Building on this work, Feed the Future strengthens public and private sector seed systems to ensure that new varieties can reach smallholders at scale. 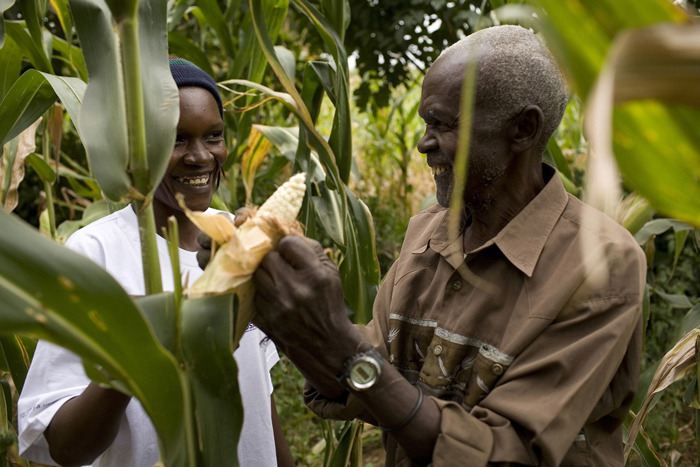 In 2013 as a result of U.S. Government investments, farmers planted more than 28,000 hectares, or nearly 90 square miles, of land with improved high-yielding varieties across the key maize-producing countries of Tanzania, Ghana and Kenya.